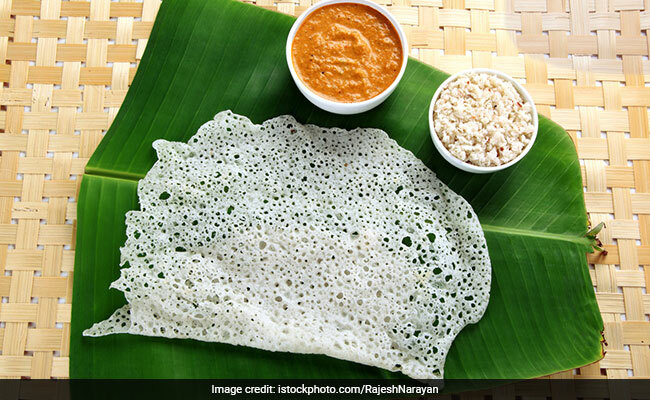 Navratri 2019 is here and, by now, all of those who are about to fast have started stocking up on the Navratri special ingredients.Here are some special foods you can have for this Navratri vrat. It is the season of festivities yet again, and we can't be more excited. Navratri is just around the corner and, by now, all of those who are about to fast have started stocking up on the Navratri special ingredients. Navratri translates to Nine Nights in Hindi and is a very special occasion for Hindus across the country, especially up in the North. Navratri celebrations are spread across a period of nine days, which are dedicated to the Goddess Durga and her nine divine forms. Devotees offer a bevy of offerings to the Goddess, from fruits to flowers and special prasad. Observing the ritualistic Navratri fasts is also a form of showing devotion towards the deity. During the fasts, one is expected to eat pure vegetarian food. However, there are a set of restrictions in the vegetarian food that must be adhered too. For instance, one cannot consume any grain or legumes. The preparation of all the vrat meals should not have onions and garlic. Moreover, the use of regular (added) salt is also not allowed, only the rock salt (sendha) is used in vrat ka khana. During fasting, one often resorts to the vrat special ingredients like kuttu, singhara atta, sabudana and the likes. After a point, the range of dishes can begin to get very monotonous if you don't know how much you can do with the given ingredients. Kuttu (buckwheat) puris and aloo kadhi are still the most popular vrat delicacy, but the fact is you can do so much more during Navratri fasting with the exciting range of ingredients permitted. This Navratri 2019, try experimenting with different vrat special ingredients and prepare delicious delicacies. 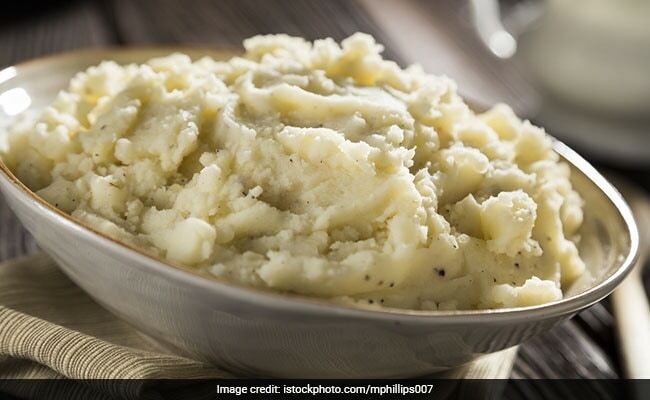 Here are some special foods you can have for this Navratri vrat. 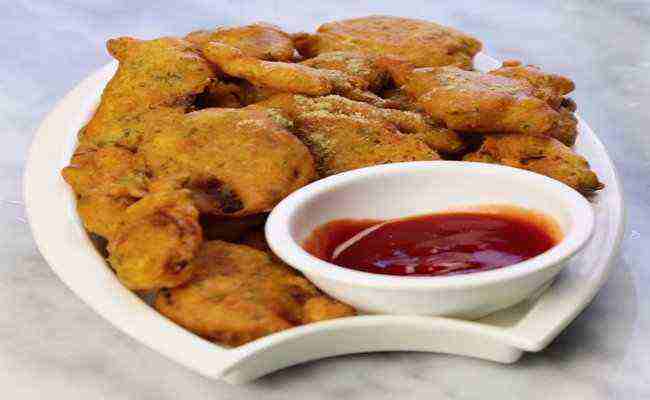 You don't need a reason or excuse to binge in on your favourite pakodas, do you? This fasting season try something special and unique. Quick to prepare and oh-so-delicious, these pakodas are coated with a flavourful batter made of buckwheat flour, cumin and anardana. Perfect for your midday cravings! 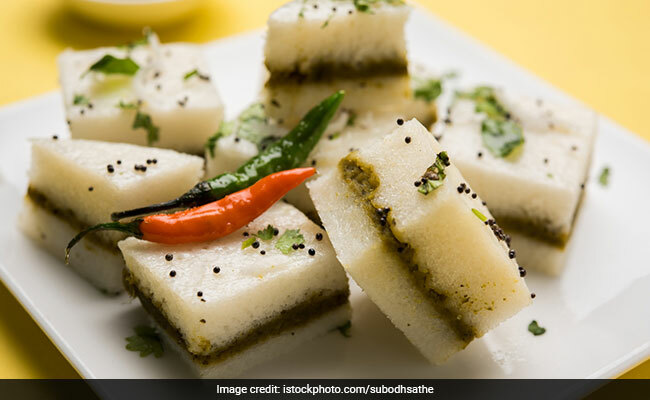 Dhokla lovers raise your hand! While besan is a big no-no during Navratri fasting, that in no way means that you have to bid goodbye to your favourite treat. This Navratri, try the vrat special dhokla made with samwat chawal and tempered with whole red chillies, cumin, ghee and curry leaves. This dhokla is a storehouse of flavours you have been craving for. Samak rice, also called barnyard millet, is a seed and not a grain; hence a perfect ingredient for your Navratri fasts. This is incredibly easy and a low-calorie dish made with the goodness of samak rice and singhare ka aata. It is one delicious treat that you can't miss this festive season. Tender, succulent and delicious, kacche kele ki tikki is an Awadhi speciality, which is one vegetarian treat you must try this fasting season. Made with ingredients best suited for your Navratri fasts, kacchekele ki tikki goes best with kuttu rotis and can even be enjoyed as a stand-alone snack. The nation-favourite aloo(potatoes) and its many versatile preparations can best be explored during Navratri celebrations. Aloo ki khichdi is made with parsai ke chawal tempered and sautéed in ghee with potatoes. This is one special food you must try this Navratri 2018. A festive special sweet made with singhare ka atta (water chestnut flour), khoya and green cardamoms. This fast-friendly and ever-so-delectable mithai can be enjoyed post meals. 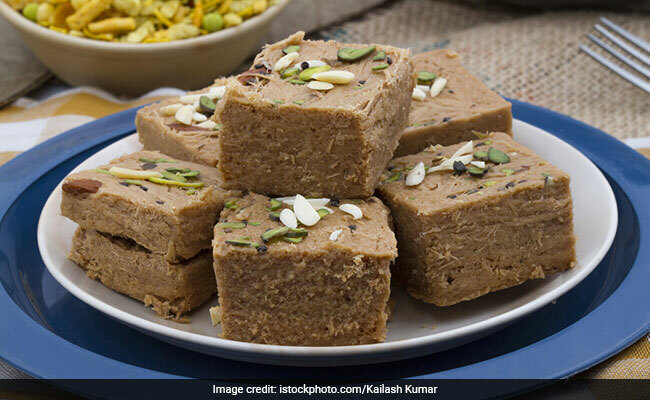 Navratri 2019: This fast-friendly and oh-so-delectable mithai can be enjoyed post meals. Fruits are an essential part of Navratri fasting. Unlike spices or vegetables, there are no restrictions when it comes to fruits. 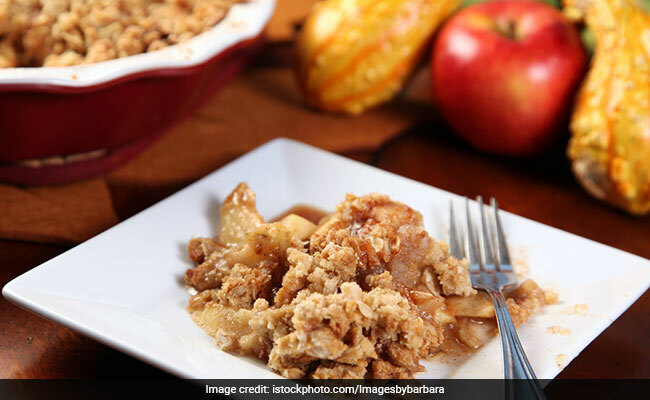 Here's a delicious apple crumble that comes with a Navratri vrat-friendly twist. Made with singhara atta and the goodness of raisins and coconut, this apple crumble is a must try. Here's wishing you all a Happy Navratri 2019!